Dayton Philharmonic Rockin' Orchestra Series - 2018-2019. Join Classical Mystery Tour for a full performance of Sgt. Pepper’s Lonely Hearts Club Band. 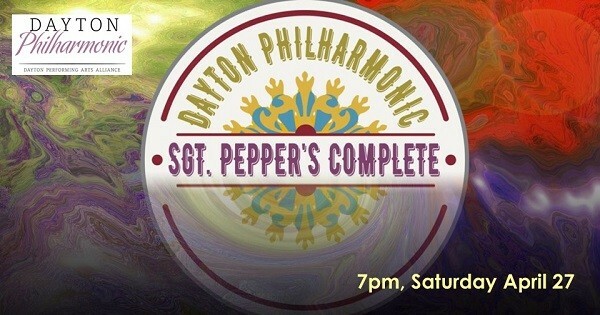 Find more events like "Dayton Philharmonic: Sgt. Pepper's Complete"